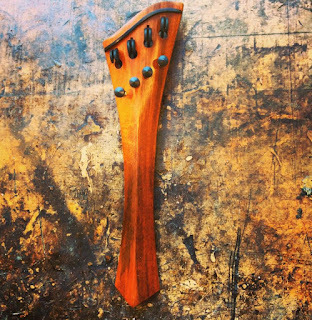 Tailpieces do far more than hold your strings on to your instrument. And then there's the BIG question of how many fine tuners to use, if any. One? Two? Four? None? What sounds best? 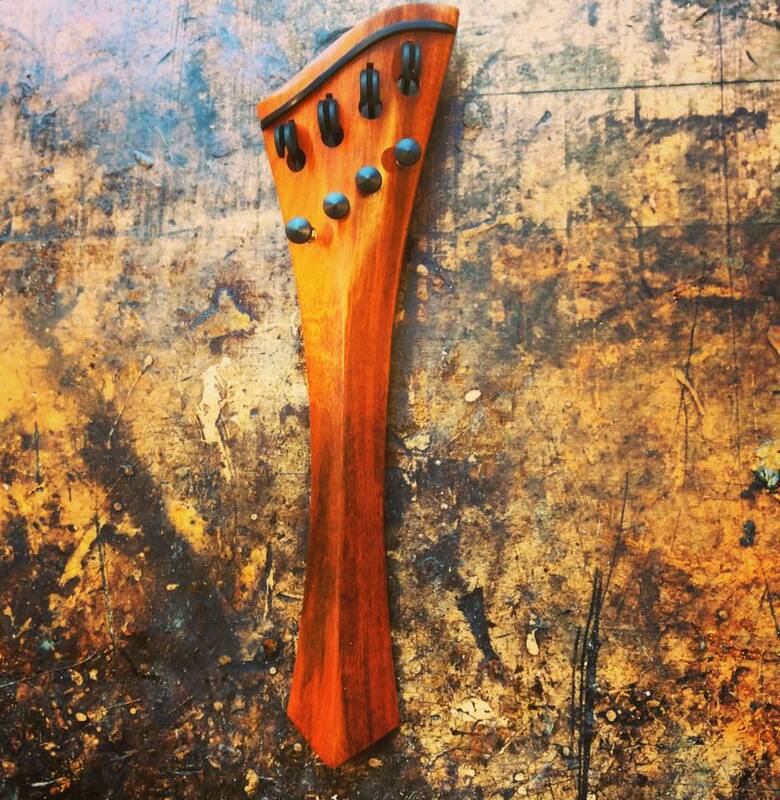 Or- does it affect your tone and playability at all? Eva Mudocci- Violinist and Muse for Edvard Munch. You know those stories about a picture or a violin or something turning up in grandma's attic after being stored away for 50 years? Very infrequently, it's actually something worth taking a second look at. Even less frequently, it's something of value. St. Olaf College, in Northfield, MN had one of those moments recently. 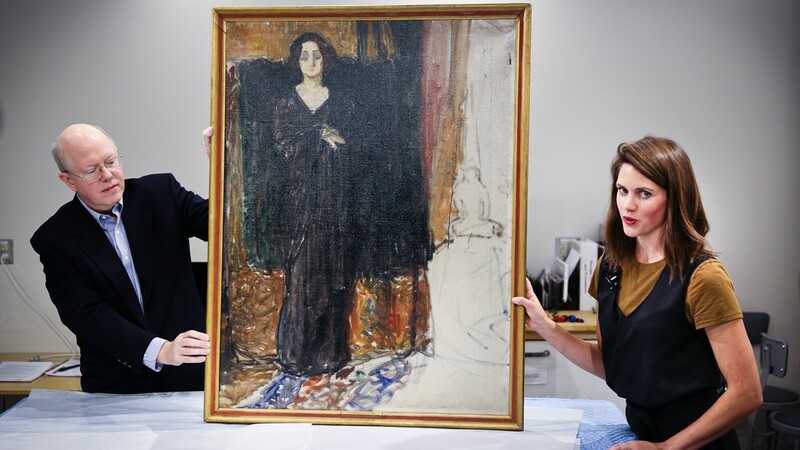 A painting that they've had in their collection and hung on the wall in the president's dining room for about 20 years might have been painted by Edvard Munch, the painter of "The Scream". What caught my ear in this story was the speculation that the subject of the painting was a violinist, Eva Mudocci. 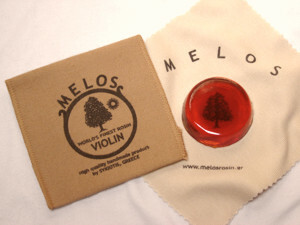 It's been several years since we've blogged about Rosin. The basics really haven't changed- Every string player needs rosin on their bow. And, in fact, the way the rosin works hasn't changed in several hundred years. But our understanding of how rosin works on a horsehair bow is becoming more in depth. 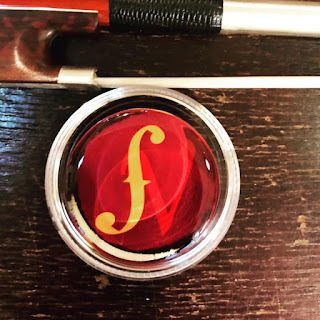 The differences in the many varieties and qualities of rosin for violin, viola, or cello seem to come from these factors- the season of the year the tapping is done, the specific species of evergreen that is tapped, how the rosin is refined from the resin, and what, if any, sprinklings of fairy dust are added. Labels: Best rosin, cello rosin, dark rosin, light rosin, viola rosin, Violin rosin, What's the difference between rosin?